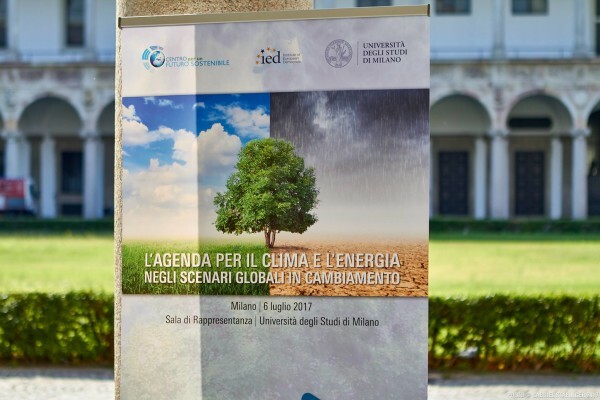 On 25 February 2015, the Commission adopted “A Framework Strategy for a Resilient Energy Union with a Forward-Looking Climate Change Policy”. The publication of this strategy created a new momentum to bring about the transition to a low-carbon, secure and competitive economy and to deliver on one of the 10 priorities of the Juncker Commission. The second report on the State of the Energy Union looks at the progress made since the publication of the first State of the Energy Union in November 2015. These reports are central elements to monitor the implementation of this key priority of the Juncker Commission.